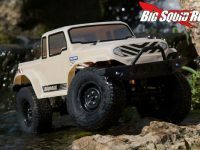 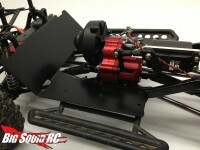 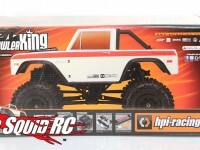 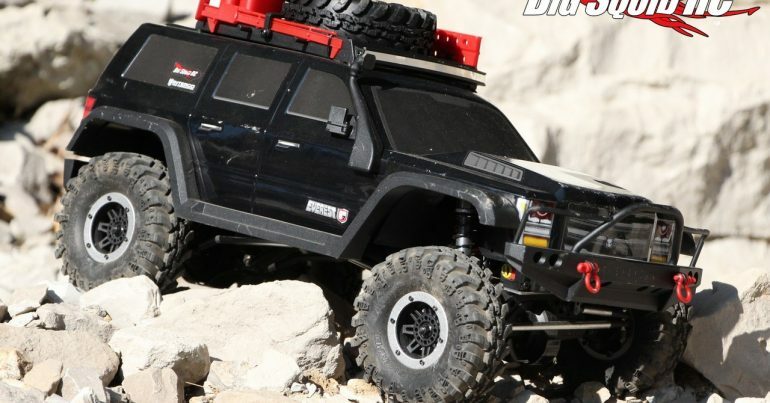 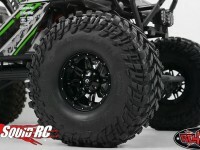 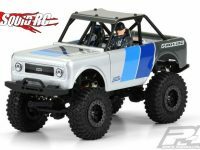 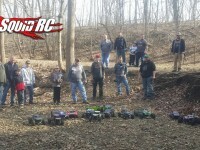 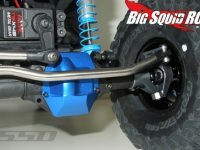 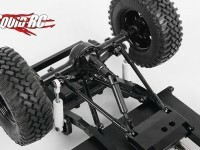 RC Rock Crawling « Big Squid RC – RC Car and Truck News, Reviews, Videos, and More! 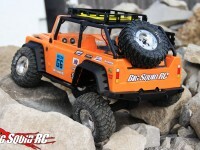 You are browsing the "RC Rock Crawling" category archive. 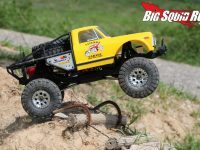 Everybody’s Scalin’ – Can You Dig It?